This is based off "The walking Dead" and other ispirational works. It will be a bit longer(Like "Locked Up"). It won't be very scary(sorry). 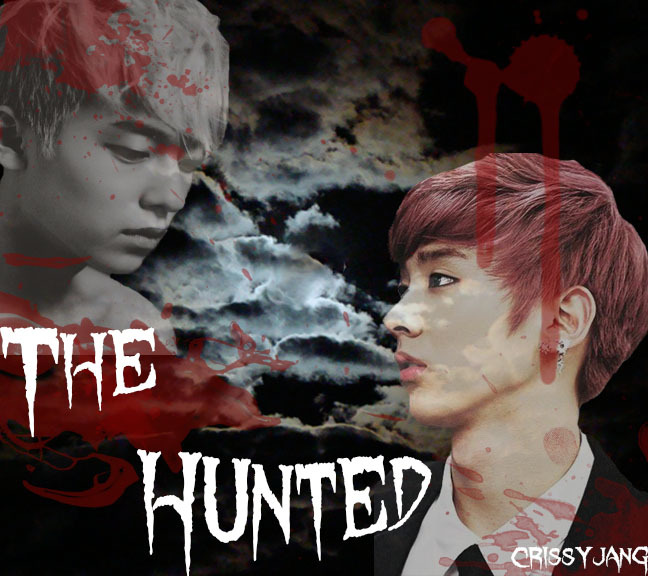 Like always I'll stick to centering the story around ChunJoe's romance. Just some suspense.